Workshop for young people aged 18 – 30 yrs old. We encourage people to bring a friend or to collaborate in pairs. Throughout the day participants will make a collective 16mm black & white film using contact printing and photogram processes. Materials will be provided, but you can bring along materials such as wool, hair, netting, or small objects you would like to print. As we wait for the film to dry, we will watch and discuss a selection of short experimental films from the Cinenova archive of feminist film and video addressing themes of art, action and activism and how film might be used as a political act. The workshop is presented in relation to ‘The sun went in, the fire went out: landscapes in film, performance and text by Annabel Nicolson, Carlyle Reedy and Marie Yates’, an exhibition curated by Elisa Kay and Karen Di Franco, which took place at Chelsea Space, Chelsea College of Art from January – March 2016. The exhibition included new and existing work made by three artists who were important figures in the UK art scene of the 1970s and 80s but who have been written out of standard histories. 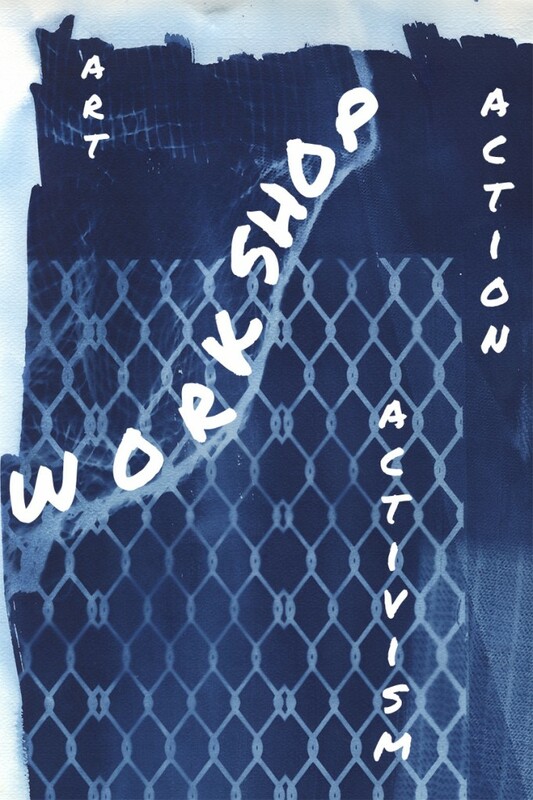 Workshop facilitated by artist Laura Phillips and curator Elisa Kay. The project is possible with the in kind support from BEEF.